Each of these four prizes is worth 750,000 Swiss francs. 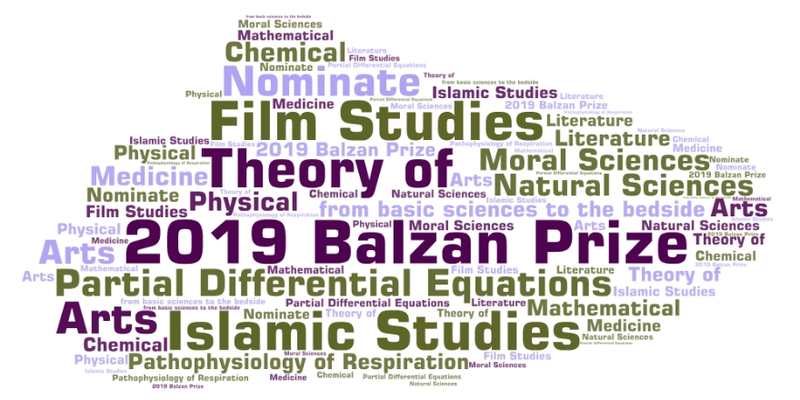 Half the prize sum will be awarded to the Prizewinner in recognition of his/her work, while the other half will later be earmarked by the Prizewinner for research projects involving young researchers or research groups. In order to be nominated for these prizes by the Royal Irish Academy, the following documents will be required from candidates and collected by Craig Skerritt (c.skerritt@ria.ie) by 8 March 2019. Furthermore, a bibliography including important publications, the citing publisher and year of publication, will be required from candidates in the social sciences and the humanities, while a list of 10-20 important publications with full bibliographical citations are required from candidates in the sciences.